Copyright: Copyrights of the top three winning photographs belong to Pentax, Ricoh, and Eminence Distribution Limited. 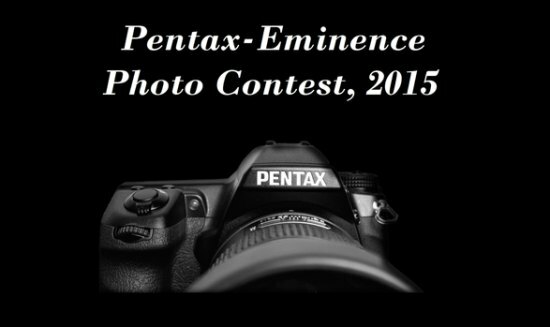 Pentax/Ricoh/Eminence Distribution limited may use those winning photographs for promotional efforts on websites, magazines, newspapers, exhibitions, mobile media and all relevant campaigns. Voting will open from 1st March and the winner will be announced in the same month. One photographer can submit as many as s/he likes. Submission of digital photographs by email. Image requirements: JPEG format, minimum 200 dpi; up to 20 MB recommended. Winners have to provide the original full resolution photograph. Digital manipulation and any kind of Photoshop effect are not allowed; only basic color corrections and cropping are allowed.